The elusive par-65 golf course of the Willingdon Sports Club played host to over 130 corporate and amateur golfers on November 10, 2018. Played in a Stableford format, the event provided equal opportunities to golfers from all skill levels to compete for the world-final berths. With the grand prize on the line, GEC Open Mumbai saw fierce competition among some of the best golfers from the Western India region. The competitive aspect of the tournament was complemented with ample networking opportunities for personal and professional camaraderie. Manish Sinha, a member of Bombay Presidency Golf Course, carded the best score of the day with 41 points playing off a handicap of 16. 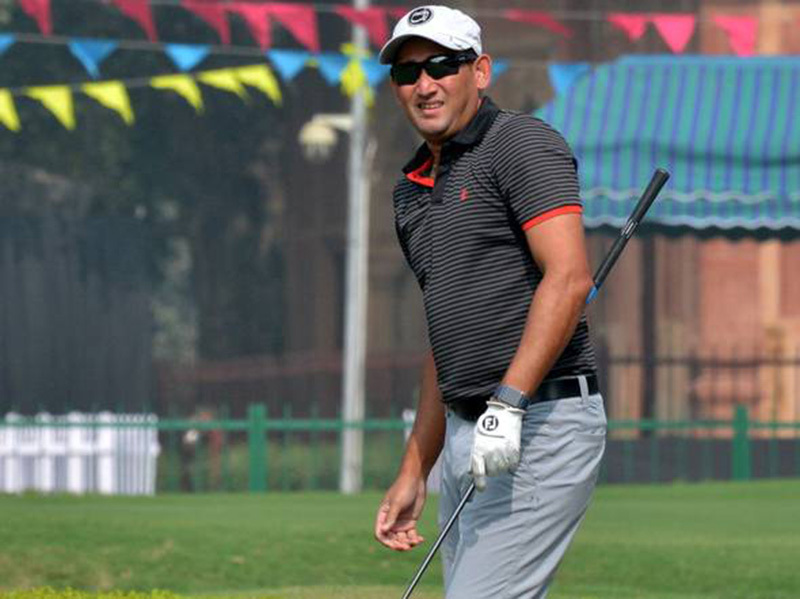 The second place belonged to former cricketer Ajit Agarkar who scored 40 points off a nine handicap. Rahul Sood won the closest to the pin competition.